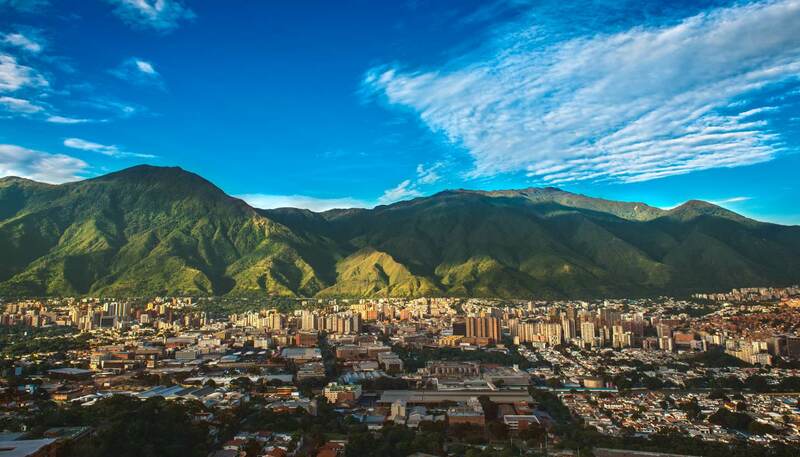 Venezuela’s hotel scene has hugely expanded over the past decade as tourism and nowadays, hotels are easily found throughout the country in a wide range of prices, with the exception of Caracas where budget accommodation is scarce. Book ahead if you plan to visit Isla de Margarita, Archipiélago Los Roques, Canaima or other major destinations during holiday periods, when rates may increase by 30%. Grading: Hotels in Venezuela have been graded 3- to 5-star. It's possible to camp in Venezuela, and plenty of tourist hot spots such as Gran Sabana, Henri Pittier national park, Isla Margarita and Santa Elena have dedicated campsites. Camping on the beach is allowed, but safety is always a concern. Hostels: Found in Caracas, Valencia, Ciudad Bolivar, on the Caribbean islands of Margarita and Coche, in the mountain villages of Jají and San Rafael de Tabay, in the Orinoco river towns of Ciudad Bolívar and Puerto Ayacucho and on the coast at Coro, among other places. Posadas: An appealing alternative to hotels, posadas are generally low-key family-operated inns, often in atmospheric colonial homes. Amenities vary widely, with the smaller establishments offering humble accommodations and the larger ones sporting swimming pools and volleyball courts. Posadas are found in both urban and rural areas. Campamentos: These are holiday compounds in protected nature zones like Canaima, the Río Caura and the Amazon. They normally consist of a series of rustic huts or cabins, and many have restaurants serving tempting regional fare. Packages include tours of the surroundings, with nature walks, river trips and visits to indigenous communities. Hatos: These are big cattle ranches on the plains of Los Llanos that have been repurposed for ecotourism. Packages generally include accommodation on the ranch, meals and safaris to observe the zone's abundant wildlife.